Can I Enter the U.S. if Convicted of a DUI? - Crooks, Low & Connell, S.C.
Can I Enter the U.S. if Convicted of a DUI? 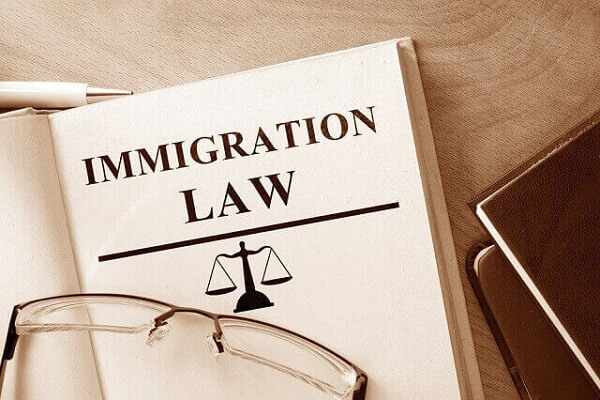 Under the U.S. Immigration and Nationality Act (INA), there are several issues that can make foreign nationals ineligible to enter the United States. One such ground for ineligibility is having a criminal record. However, there are special rules for driving-under-the-influence (DUI) convictions; and, even if you are ineligible, you may be entitled to a waiver that will allow you to enter the United States. If you only have a single DUI conviction, you can enter the United States on a visa just the same as someone who has never been arrested for drunk driving. If you have multiple drunk driving convictions, you could be denied entry into the United States. In order to obtain a visa, you may need to apply for an Application for Waiver of Grounds of Inadmissibility (Form I-601). Other criminal convictions may render you ineligible to enter the United States, as well – regardless of whether you also have a DUI. Similar to having multiple DUIs, if you have convictions for drunk driving and one or more other offenses, you may need to apply for a waiver in order to obtain a visa. Generally speaking, traffic offenses are treated differently than criminal convictions. If you have a single DUI conviction and have received a ticket for a non-criminal traffic offense (such as speeding), you may be eligible to enter the U.S. without a waiver. If you are inadmissible due to your criminal record but qualify for an I-601 waiver, you should consider starting the application process sooner rather than later. As posted on CBP’s website, the application process can take “up to a year.” There is also a $585.00 application fee which is non-refundable, so you will want to discuss your application with an attorney prior to filing. Contact an Immigration Attorney at Crooks, Low & Connell, S.C. If you are planning a trip to the United States and need help choosing the correct type of visa or need more information about filing an Application for Waiver of Grounds of Inadmissibility, contact Crooks, Low & Connell, S.C. in Wausau, Wisconsin. For a confidential consultation with one of our experienced immigration lawyers, call (715) 842-2291 or submit a request online today.